Tarun Gupta July 31st, 2018 Search Engine Optimization no comments. In a bid to improve its search quality rating guidelines further, Google has made changes to it. The changes have been made to 164-page set of guidelines to help human 'quality raters' evaluate online content and get back to Google with final feedback. Google Search Quality Rating Guidelines: What’s New? The new update will enable quality raters to focus on new areas while evaluating search results. Quality raters are select group of people who are given actual searches to conduct. These given searches are drawn by taking cues from real searches that happen on Google. The quality raters then then rate the quality of pages that appear in the top results. Jennifer Slegg, who has consistently followed and written about the changes to the quality rater guidelines over the years, noticed new focus areas. Google has recommended its quality raters to look both the website reputation and reputation of the content contributors who write content for the website. Google says that websites accepting guest posts from contributions should keep an eye on their reputation as well. That means an extensive author bio would be mandatory soon for content contributors. If content is created by an author with a great reputation, Google ranks that content higher than a content written by someone with a bad reputation. With this new point added Google wants to ensure higher rakings for the content contributors with good reputation. With new updated guidelines in place, Google appears to be hurling attacks on more refined and subtle forms of spam. The search engine giant is now waging war against clickbait. They ask quality raters to rate sites as low where the title is too sensational or doesn’t match the actual content. Another big move and point of ultimate focus to get mention in the guideline is “beneficial purpose” of content. The point focuses on content written for users rather for search engines. Google asks raters to find whether a piece of content has a beneficial purpose or not. Most of the websites tend to create content solely for Google by stuffing content with ‘keywords’ to rank well. 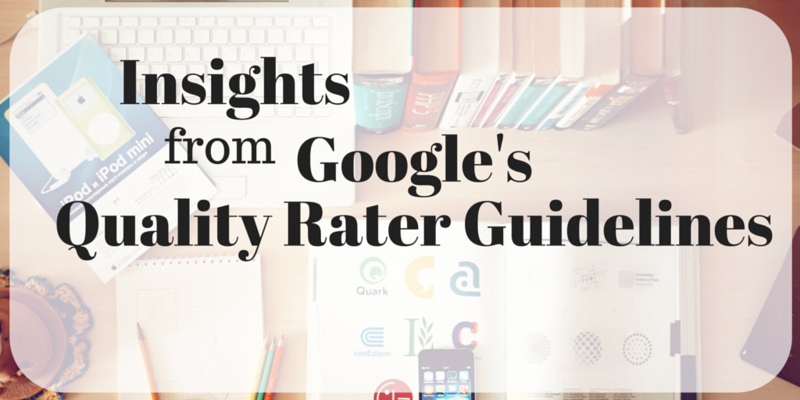 Google wants their raters to look into it with a new perspective. 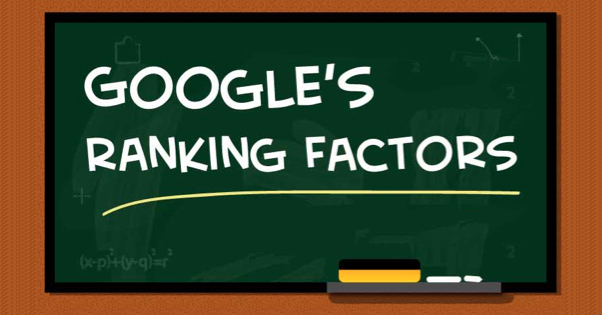 The data that quality raters provide to Google is used by the search conglomerate to improve Google search algorithms. The data might have an impact on ranking of low quality pages that are spotted by raters. That doesn’t necessary means that pages that they didn’t review will go unattended. Google algorithm will take note of those pages as well.